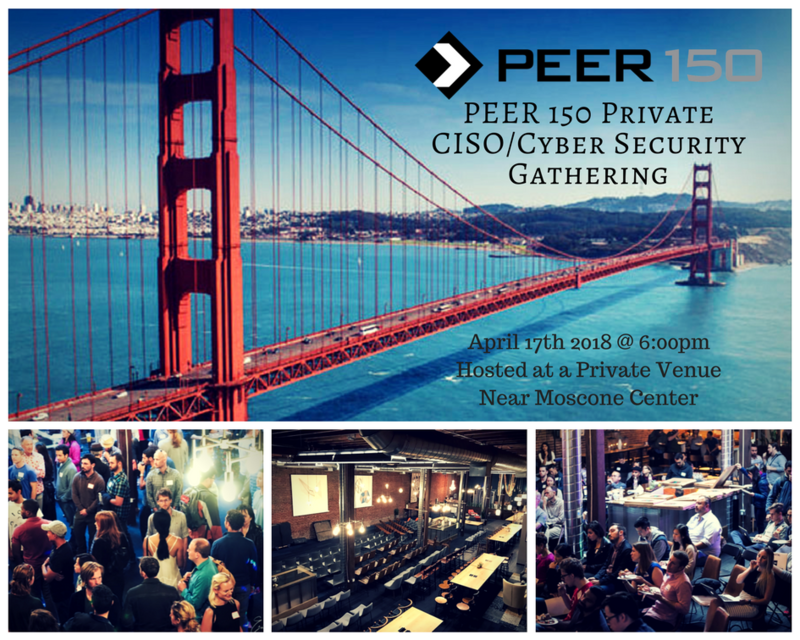 The San Francisco members of The PEER 150 are honored to host an evening of networking at a private venue near the Moscone Center. 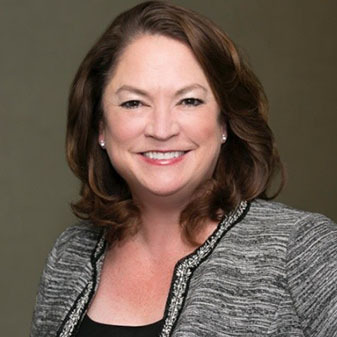 Attendance is open to CISO and Cyber Security executives approved by our PEER 150 team. We look forward to seeing you on Tuesday, April 17th at 6:00pm. Baffle’s solution prevents data breaches by securing the end-to-end data access model for applications and databases. Using this patent-pending method, the technology protects against some of the most recent high profile attacks and vulnerabilities. Baffle is the only company that can enable encryption of data in use, in memory, in the search index, and at-rest using AES encryption without impacting or requiring changes to the application. Baffle is also the first company to enable secure data processing on a commercial application (e.g. Tableau) and database to guarantee data protection. 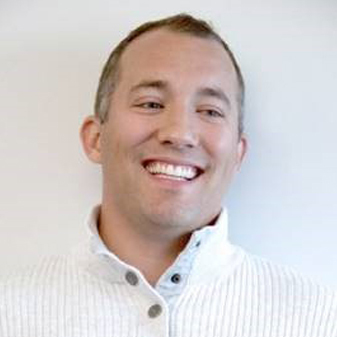 Mimecast (NASDAQ: MIME) makes business email and data safer for 28,200 customers and their millions of employees worldwide. Founded in 2003, the company’s next-generation cloud-based security, archiving and continuity services protect email and deliver comprehensive email risk management. Open Systems’ cloud delivered Secure SD-WAN solution provides its customers the full benefits of SD-WAN while reducing cyber risk and simplifying regulatory compliance through their fully integrated managed security services platform. Founded over 25 years ago in Zurich, Switzerland, Open Systems’ unique Secure SD-WAN solution was created in response to years of customer feedback and requests. Today, Open Systems’ Secure SD-WAN is powering digital transformation at some of the World’s leading enterprises. In over 180 countries, Open Systems is reducing operating costs, decreasing downtime, increasing application performance, enabling cloud adoption and providing protection against today’s most advanced cyber threats while offering full visibility into all network and security services through their proprietary customer portal. SlashNext has reinvented Internet threat prevention systems with a new approach to protecting users and systems every time they connect to the Internet. The SlashNext Internet Access Protection System is a cloud powered solution that leverages cognitive computing, a process that mimics how the human brain senses, reasons and responds to stimulus, to process and detect complex and interlinked Internet access attacks including social engineering and phishing, malware, exploits and callbacks. SlashNext CEO Atif Mushtaq founded the company after serving nine years as a senior scientist for FireEye, where he was a leading architect of the company’s core malware detection system based on signatures and sandbox based technologies. Atif has been at the forefront in the fight against cybercrimes and has worked with law enforcement and other global organizations to take down some of the world’s biggest cybercrime networks. In 2012, his efforts took down one of the largest email spam networks operating out of Russia, causing the worldwide spam level to drop by 50% in a single day.